Product prices and availability are accurate as of 2019-04-19 03:44:42 UTC and are subject to change. Any price and availability information displayed on http://www.amazon.com/ at the time of purchase will apply to the purchase of this product. 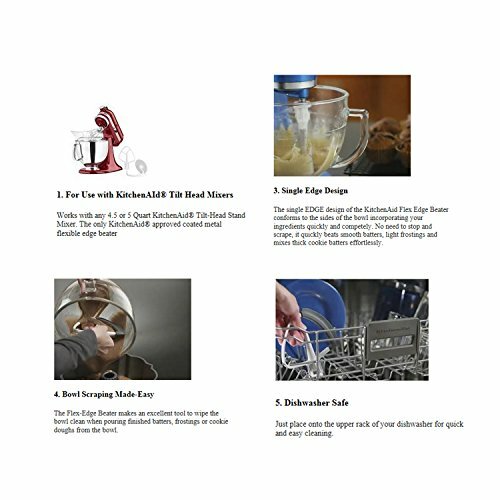 The Flex Edge Beater for KitchenAid provides great scraping performance for more thorough, faster ingredient incorporation. 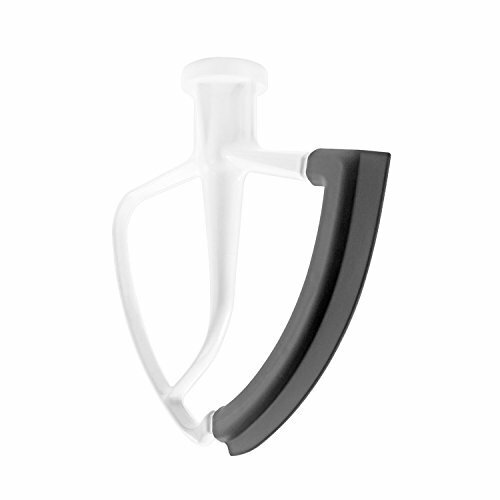 Reduce mixing time and the need to scrape ingredients down the side of the bowl when you're mixing with this beater, which features a flexible edge that thoroughly scrapes ingredients into the bowl. Recommended Use :Great scraping performance for more thorough, faster ingredient incorporation. It also makes an excellent tool to wipe the bowl clean when pouring finished batters and frostings from the bowl.